SAN FRANCISCO – Today, the Treasure Island Art Steering Committee approved finalists to compete for the first three public art projects outlined in the Treasure Island Arts Master Plan released by the San Francisco Arts Commission and the Treasure Island Development Authority last summer. The Plan guides the implementation of a projected $50 million in public art funds generated by private development on Treasure Island over the next 20 years. Out of 495 applicants from around the world, the following internationally acclaimed artists were selected to develop proposals: Ai Wei Wei, Chakaia Booker, Andy Goldsworthy, Antony Gormley, Ned Kahn (alternate), Jorge Pardo, Hiroshi Sugimoto and Pae White. The Treasure Island redevelopment project includes over 300 acres of publicly accessible open space, which is the largest allotment of new park lands in San Francisco since the construction of Golden Gate Park in 1871. 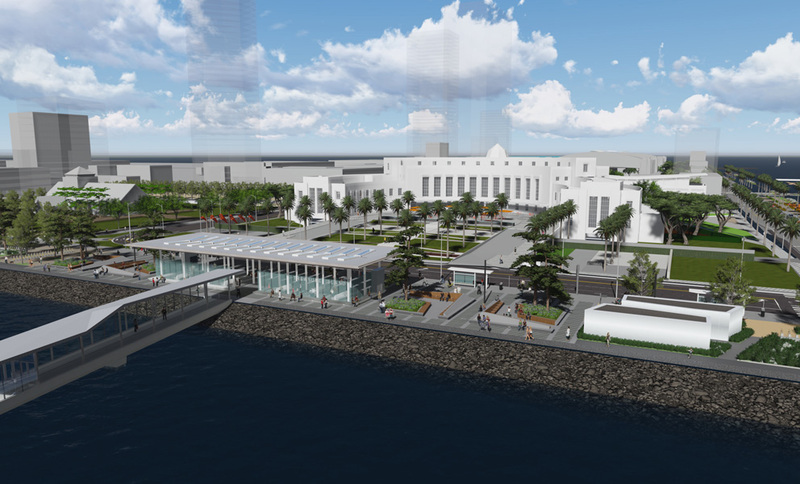 The Treasure Island Arts Master Plan calls for the majority of the commissioned artworks to be sited within the island’s open spaces, but additional opportunities will provide opportunities to present works at or within historic buildings. The first three projects are expected to be signature monumental artworks located at the Ferry Plaza, Building One Plaza and Yerba Buena Hilltop Park – sites remarkable for their high visibility and panoramic views. Each artist or her/his representative will be asked to attend an on-site orientation and will be paid an honorarium to develop a preliminary proposal for the site. It is anticipated that proposals will be submitted in the spring and will be placed on public view on Treasure Island as well as elsewhere in the City for comment and feedback before being voted upon by the Treasure Island Development Authority.